Healing thru Essential Oils ! In Healing Sphere, Essential Oils are being used along with our regular therapies of Reiki, Magnet therapy, Crystal Healing and Acupressure and separately also. We have noticed that the effectiveness of healing therapies gets dramatically increased when “Essential Oils” are used along with therapies. Essential Oils session are also done separately. In Healing Sphere, Essential Oils of “Young Living” are used. 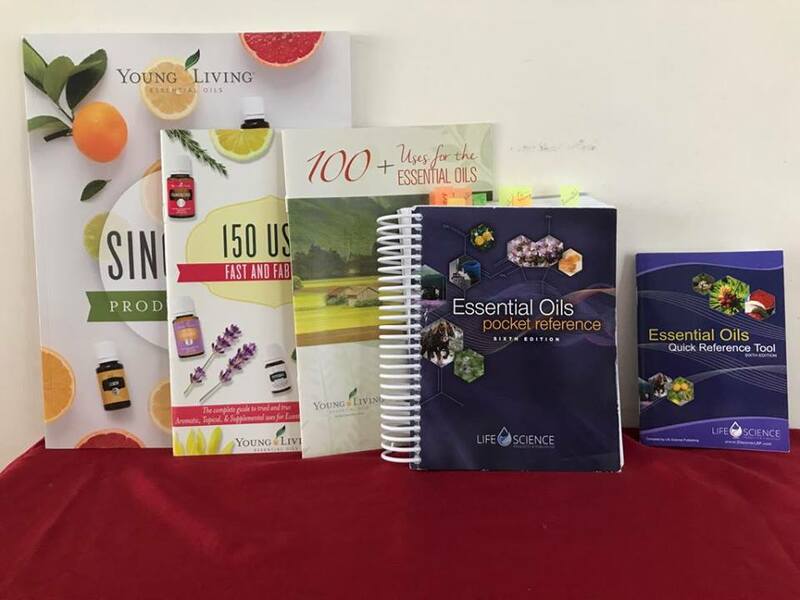 Headquartered in Lehi, Utah, USA with offices in Australia, Europe, Canada, Japan, and Singapore, as well as farms around the world, Young Living is a world leader in Essential Oils. 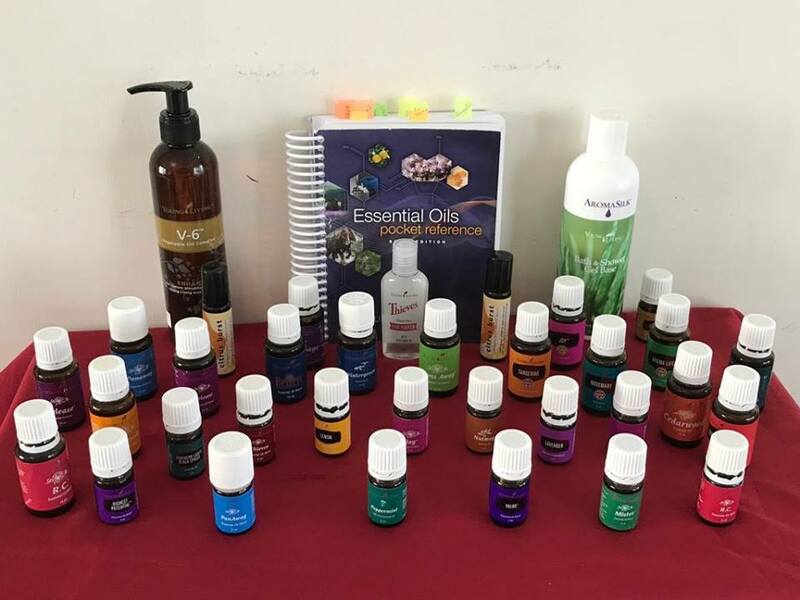 Dr. Rashmi Mathur, Reiki Grandmaster and Senior Alternative Healing Practioner of Healing Sphere, learnt the therapy thru a series of classes and workshops on "Essential Oils" (Young Living) in Singapore and Sydney. She is using Essential Oils for therapeutic purpose along with other healing modalities in Gomati Nagar centre of Healing Sphere. Essential Oils are considered mankind's first medicine. Ancient Egyptians were the first to discover the potential of floral fragrance. In our old Indian scriptures too we found references of various JARI BUTIES or Herbs. Essential oils, known as nature's Living energy, are the natural, aromatic volatile liquids found in shrubs, flowers, trees, roots, bushes & seeds. Essential oils are extracted from aromatic plant sources via steam distillation and are highly concentrated. An Essential oil activates the Brain's centre of emotion & memory (the Limbic System). Some oils uplift the spirits, others help release negative thoughts & habits. 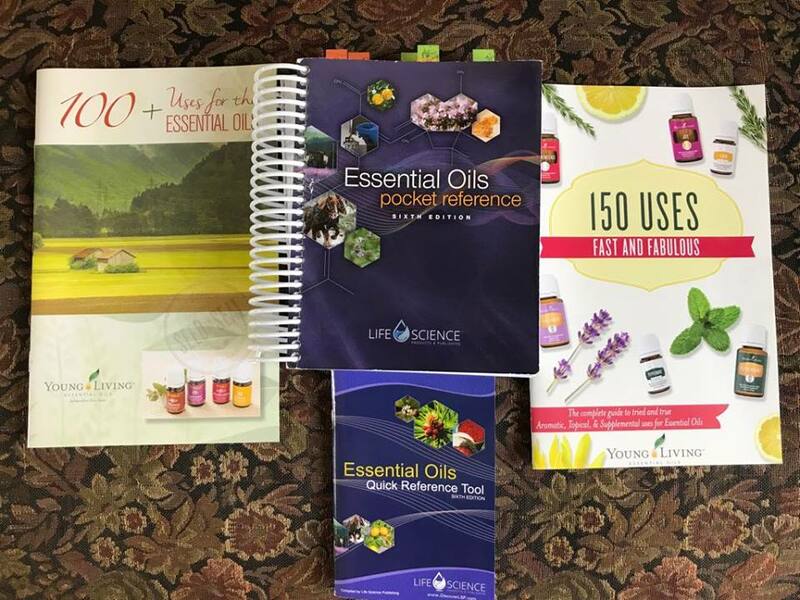 The raw energy and complexity of essential oils cannot be duplicated in synthetic scents, this is what makes “Essentials Oils” an actual therapy. You are working with the actual energy, essence and healing properties in a concentrated form of the actual plant when using unadulterated pure essential oils. While different scents in life may capture a memory, it is only the gift of pure essential oils that can actually have an impact and effect on the physical, mental, emotional, psychological, physiological and spiritual well being. This can be through topical application where the essential oils absorb into the skin, penetrating the skins surface and entering the bloodstream where this action promotes healing inside as well as out. Another way is through inhalation where as you inhale, particles of the essential oils travel down the windpipe and enter the lungs which then carry into the blood stream allowing the healing properties to take effect. It also takes just a few seconds for scent to have an effect on the limbic system, part of the brain that is also known as the “emotional brain” where we contain our stored memories and emotions. This also connects to the parts of the brain that controls blood pressure, heart rate, stress levels, hormone balance and breathing. Essential oils can have a powerful effect on our emotional state assisting movement to a positive mindset and encourage health and wellbeing. “Essential Oils” can be your key to a more fulfilling balances physical and emotional life. Healing Sphere is a holistic healing centre based in Lucknow in India. The centre offers healing of mind, body and soul through a variety of new age healing techniques like Hypnotherapy, Past Life Regression, Inner Child Healing, Life between Lives (LBL), Spirit Release Therapy, Future Life Progression, Reiki, Magnet Therapy, Acupressure, Crystal Healing, Quantum Touch Healing, Essential Oils, EFT (Emotional Freedom Technique), NLP (Neuro Linguistic Programming), Mudra Vigyan and Meditation. With normal Reiki sessions, Acupressure, Crystal Healing, Magnet Therapy are also used. Essential Oils are used as per requirement and need.